Model-making adds glam to bridge divide. Model building mainstream? A clothing company opening a hobby shop in a mall? Women in their 30s building models? Japan sure is a weird place. This small format hardback opens with a short history of Airfix drawing much inspiration from the Arthur Ward books, a short photographic tour of molding defects, some Roy Cross boxart, and a listing of all Spitfire kits issued by Airfix. We then have a modeling tip interlude by Chris Ellis on "10 things I wish I known when I was 10" before we get into Mr. May's project to create a 1/1 scale Airfix Spitfire. Obviously this project was better illustrated on the TV show, but it still an interesting read. Sprinkled throughout this section of the book is a short chapter on making a war movie out of Airfix tanks and a listing of the "10 Airfix kits every modeler should build." (I would quibble with the choices and suggest that most of the kits listed as honorable mentions (the 1/72 Pup, Lancaster, Vulcan, and Hurricane), should be on the main list, but isn't that what these kind of lists are for...disagreement?) Finally the book wraps up with a short build of the newer Spitfire XIX by Jonathan Mock, and, again drawn from the Ward books, a listing of Airfix kits issued year by year. 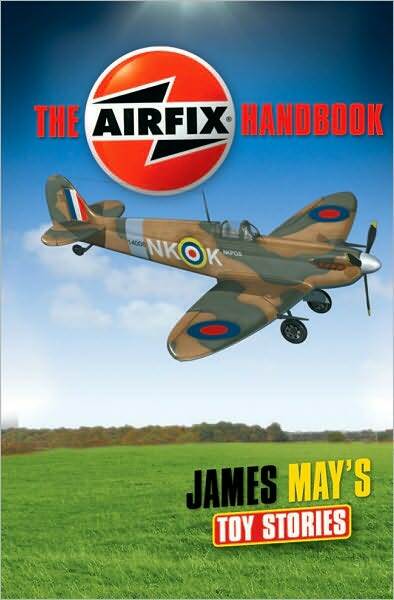 This is far from a definitive history of Airfix, but a quick and enjoyable read written by an Airfix fan. Fun. P.S. : David, I looked in the whole book and never saw the phrase "Finish the Spitfire!" Brett Green's entry in the How to Build series is a timely volume on the newer Tamiya Spitfire. Much hyperbole has been lavished on the big Spit, but it appears that it is justified. 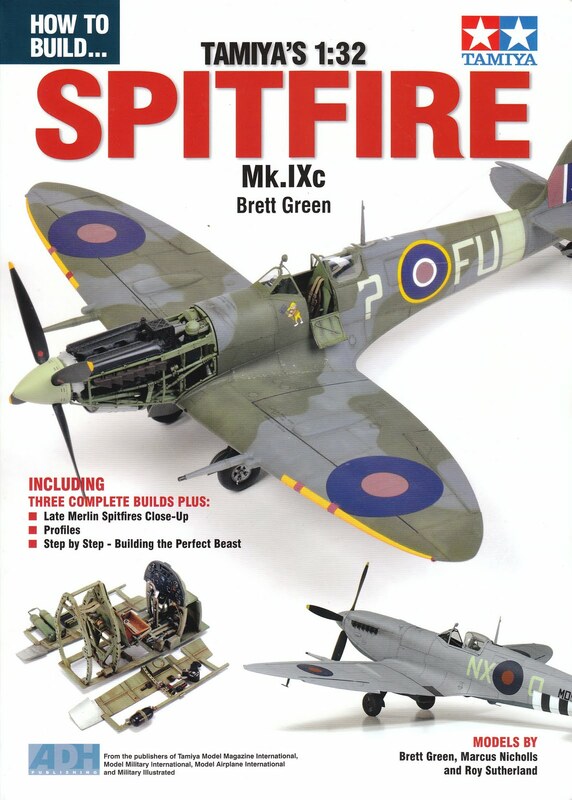 The book features three builds, an out of the box build of the Spitfire in RAAF markings by Brett, a desert bird by Marcus Nicholls, and a Spitfire HF Mk. VII conversion by Roy Sutherland. As is usual with Mr. Green's articles it is clear, concise, and has some useful tips. Mr. Nicholls's desert Spitfire is more an exercise in painting. One odd thing about his build, is he twice alludes to problems with fitting the cowling over the engine, but he never states what his problems were. Finally we have Mr. Sutherland's conversion. I found this the most interesting of the three articles and it certainly is a stunning finished model. However, Roy mentions a couple times that he used custom mixed Tamiya colours on his model, I just wish he had listed out the mixes so the modeler could attempt to replicate them. You gotta love the Medium Sea Grey over PRU Blue scheme. In addition to the builds, there is a short page on the Pacific Coast Models 1/32 short run Spitfire, some profiles by Richard J Caruana, and a short walk around section on the two Spitfires at the Temora Aviation Museum. I enjoyed the book, but I like Spitfires. Of course the real question is as a 1/72 scale modeler why did I buy this book? Well as I said I like Spitfires, but I think subconsciously I knew that I'd never finish the Tamiya kit if I bought one. So in order to avoid buying it and seeing it reside in the closet of no hope for an eternity, I bought this book, enjoyed some other modelers' builds, and now I can focus on finishing my 1/72 Airfix Spitfires. Modeler's Note: I think the only current F-35 option in 1/72 is the Italeri kit of the STOVL X-35 prototype. 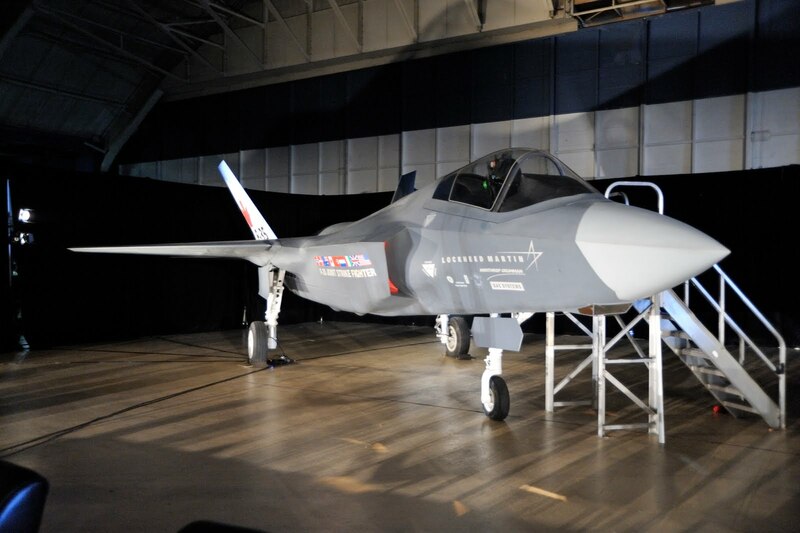 Hasegawa has announced the release of a 1/72 F-35 either later this year or in 2011. 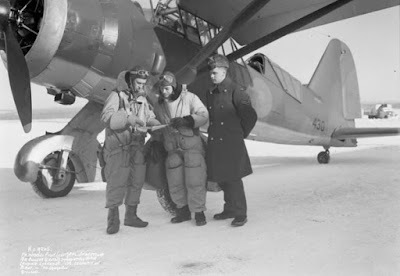 Modeler's Note: Still to this day, the Matchbox (later reboxed by Revell) Lysander Mk. II is top of the class. Pavla did a short run Lysander Mk. 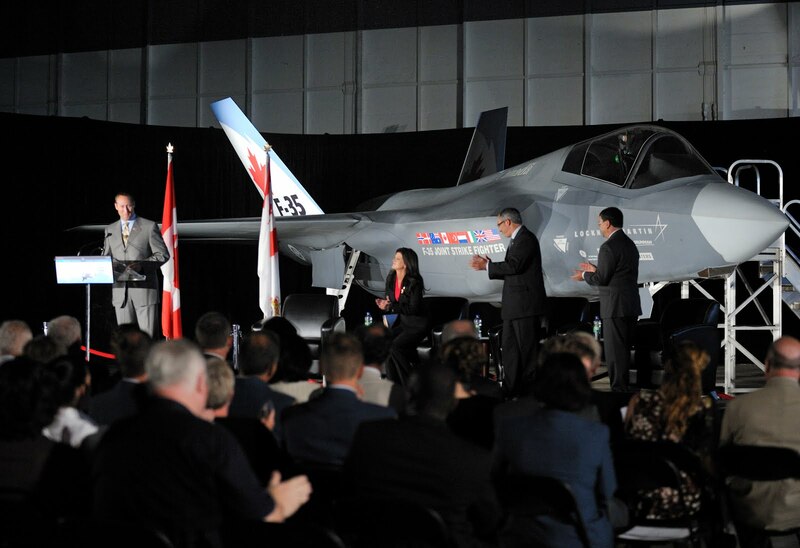 II that had some nice resin details, but was a little too narrow in fuselage width and very expensive. Airfix's Lysander from the 1970s is sold as a Lysander Mk. 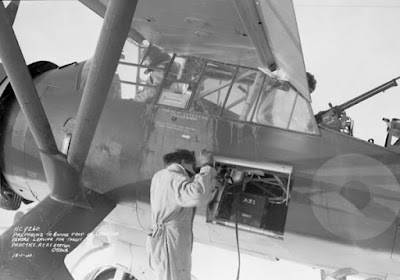 III "Spy Taxi," but actually is a Lysander Mk. II with the Perseus engine. The only actual Lysander Mk. III in 1/72 was the old Frog kit, which may still be available in an Eastern Express box.